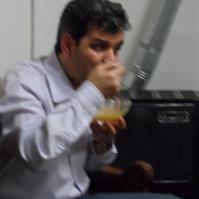 Continuing our seasonal solidarity news, spare a thought if you’re tucking in to good food this Christmas for Iranian trade unionist Reza Shahabi, who is still in jail in Tehran for the simple crime of active trade unionism with the Vahed bus workers’ union. He’s on hunger strike, demanding his right to freedom or at least decent medical treatment and no more ill-treatment in jail. 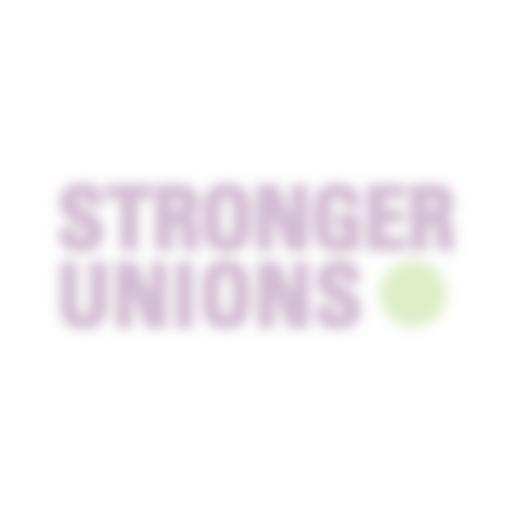 The International Transport Workers Federation, to which Reza’s union is affiliated, has called for his immediate release. They report that Shahabi has been incarcerated for over two and a half years. His physical condition has deteriorated recently, following a surgery to his neck and spine. Contrary to doctors’ recommendations, Shahabi was sent back to Evin prison in August this year. After being denied a transfer to a hospital for proper treatment, Shahabi has been refusing food since 17 December. His health has also been significantly affected by the severe beatings and mistreatment he has received. And this isn’t the first time Reza has had to resort to desperate measures. He last went on hunger strike two years ago, protesting against his imprisonment. 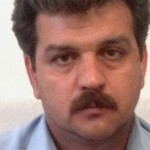 Although several Iranian trade unionists – including some from Reza’s union – have been freed after international union campaigns, he remains in jail and had his six-year sentence confirmed in April. 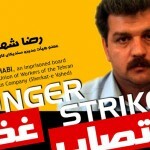 Over the summer, Amnesty International focused on the cases of Reza Shahabi and three other jailed Iranian trade unionists with a postcard protest in the UK and Turkey. The Iranian regime, which brooks no internal opposition and is guided less by its professed Islamic faith and more by the commercial interests of rich Iranians and the business-owning revolutionary guard, has a long and bloody history of repression of trade unionists at home. Earlier this month, they were even implicated in death threats against South African trade union leader Zweli Vavi, suggesting that their hostility to trade unionists is becoming more than a little obsessive.